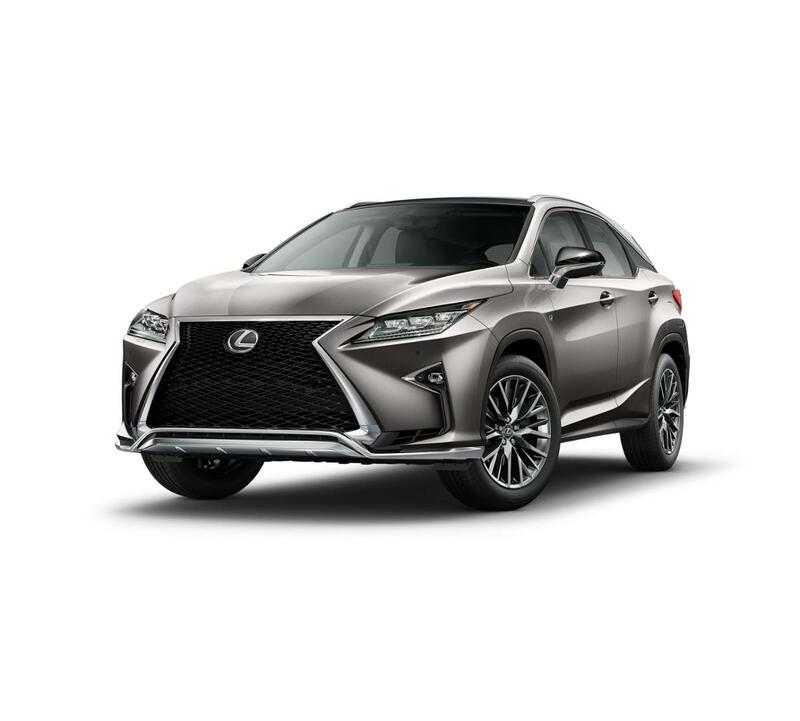 We are excited to offer this 2019 Lexus RX. This Lexus includes: BLIND SPOT MONITOR Lane Departure Warning Lane Keeping Assist Rear Parking Aid Blind Spot Monitor 3500 LBS TOW PREP PACKAGE NAVIGATION PACKAGE W/MARK LEVINSON AUDIO Smart Device Integration HD Radio Navigation System CD Player Satellite Radio Bluetooth Connection Premium Sound System MUDGUARDS (PPO) POWER TILT Generic Sun/Moonroof Sun/Moonroof ROOF RACK CROSS BARS (PPO) Luggage Rack TOUCH-FREE POWER REAR DOOR Hands-Free Liftgate Power Liftgate Remote Trunk Release F SPORT PACKAGE PREMIUM TRIPLE-BEAM LED HEADLAMPS Headlights-Auto-Leveling *Note - For third party subscriptions or services, please contact the dealer for more information. * Want more room? Want more style? This Lexus RX is the vehicle for you. You deserve a vehicle designed for higher expectations. This Lexus RX delivers with a luxurious, well-appointed interior and world-class engineering. This Lexus RX is equipped with AWD for improved handling. Whether you're faced with inclement weather or just out enjoying the twisting back road, you'll have the grip of AWD on your side. Enjoy the drive without worrying about directions thanks to the built-in navigation system. We look forward to seeing you soon! Please call us for more information.